Need to move tasks around? 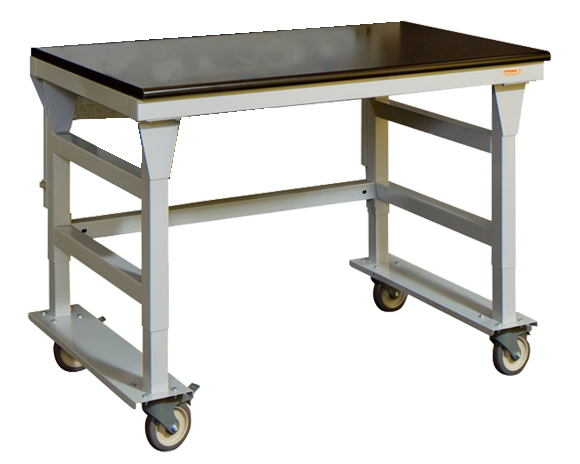 Make your workbench or cabinet a mobile workbench or cabinet. 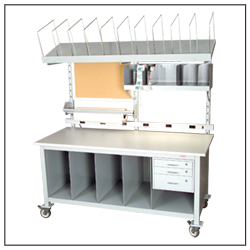 Workplace’s enormous selection of mobile workstations is your solution for constantly changing workspaces. You can buy mobility when you order your workstation—or retrofit it right on your floor when needed. Have a Design Specialist email or call me. Just click “Send” and a Design Specialist will contact you within one business day. Your privacy is important to us. We will never reveal or sell your email or other information to any party outside Workplace Modular Systems LLC.